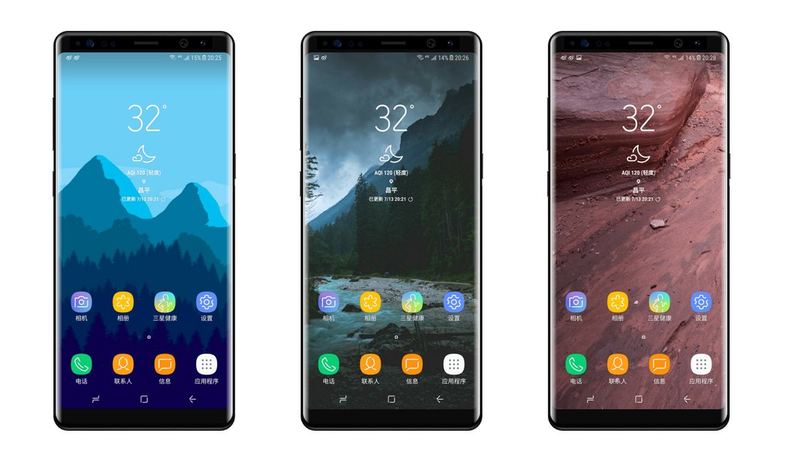 The entire world is looking for next Samsung flagship phone which is the Galaxy Note 8 to release at the earliest, but one has to wait until this August to get hands on it. As you can see in the below leaked Image, the Galaxy Note 8 looks absolutely gorgeous and is on-par with the earlier leaked rumors. It is having a beautiful infinity display, just like the Samsung Galaxy S8 and S8 Plus. As per earlier reports the Note 8 will feature a 12-megapixel dual-camera sensor and independent optical image stabilization for the lens. 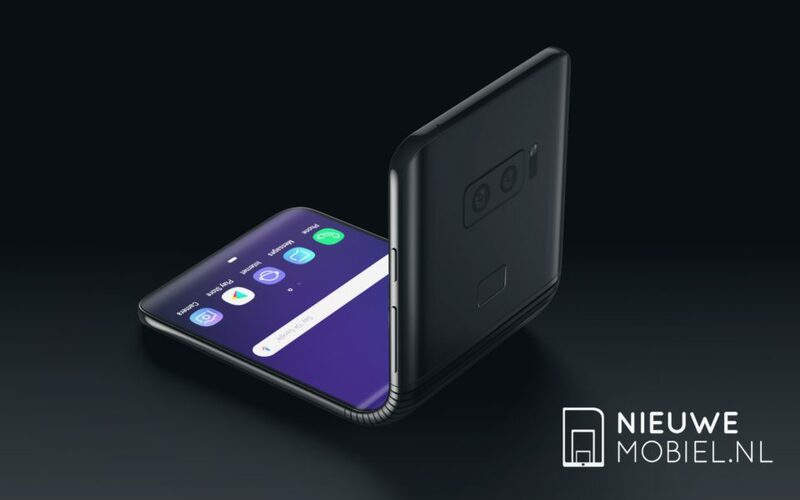 Additionally, you will be getting a 6.3-inch edge-to-edge display with 18.5:9 aspect ratio, Exynos 8895 and Qualcomm Snapdragon 835 chipsets, depending on the market coupled with 6GB RAM. That said, Samsung plans to release the Galaxy Note 8 this sometime in the last week of August, and it's staying premium. We will let you know once we new information regarding the Galaxy Note 8, Stay tuned to our Facebook and Twitter page to get the first News.